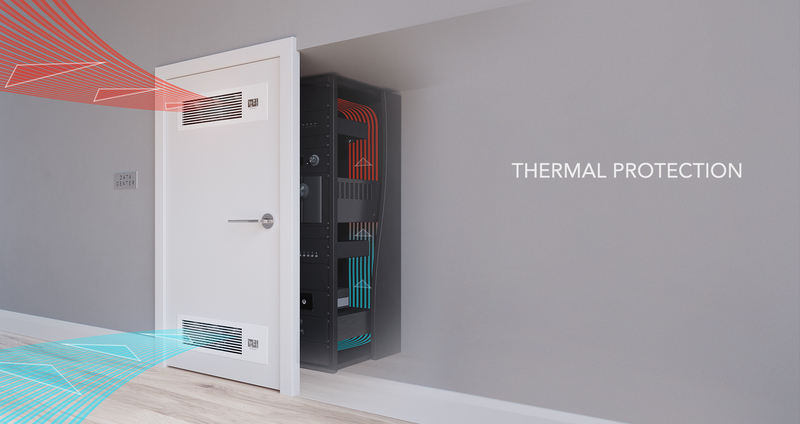 The AIRFRAME closet fan system is designed to quietly cool AV components and equipment stored in closets, rooms, and large enclosures. Features a nylon mesh filter that prevents dust from entering the room and getting into your equipment. The filter can be easily detached for cleaning. Features a thermal controller with intelligent programming that will automatically adjust cooling power in response to changing temperatures.